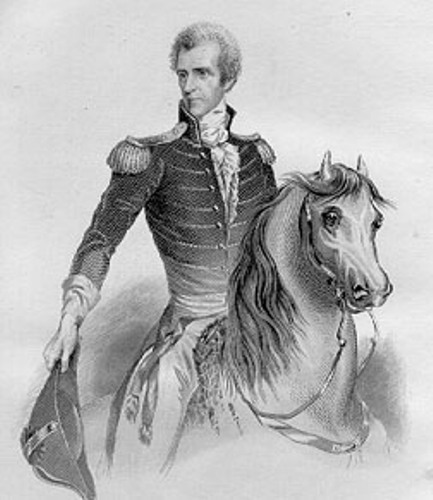 Andrew Jackson was in the position of the Major General in US Army during the battle for New Orleans in 1812. He defeated the British army in 8th January 1815. In 1824, Andrew Jackson was against John Quincy Adams because wanted to get the position of the US president through the election. 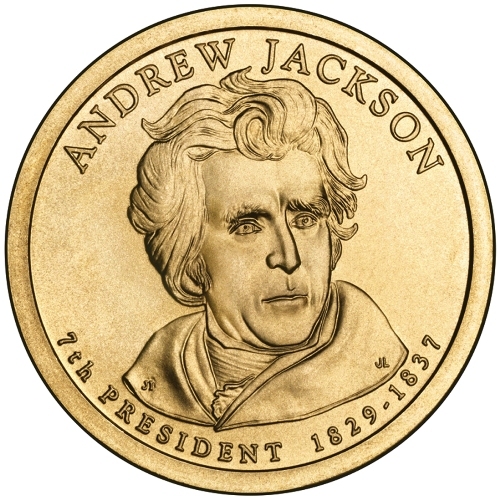 Andrew Jackson Facts 3: antoher election in 1828. After his loss in 1824 election, Andrew Jacksons once again tried his luck for another election in 1828. He got the popular vote around 54 percent and made him as the seventh president of US. Jackson was involved with a marriage scandal. In 1791, he married to Rachel Donelson. She said that she had been legally divorced by her first husband. But her first husband charged her with adultery after she wanted to marry Jackson. The president had to wait to marry Rachel legally in 1794. After the marriage, Rachel passed away two months before Jackson was in the office. The death of Rachel was assumed by Jackson as a personal attack. It seems that Jackson was considered as the only president in US who used the veto right for twelve times when he served as the US president. Andrew Jackson was very famous with his kitchen cabinet. He had an informational group of advisor which many people call it as a kitchen cabinet. The members of the group were his friends from the news paper editors and Tennessee. 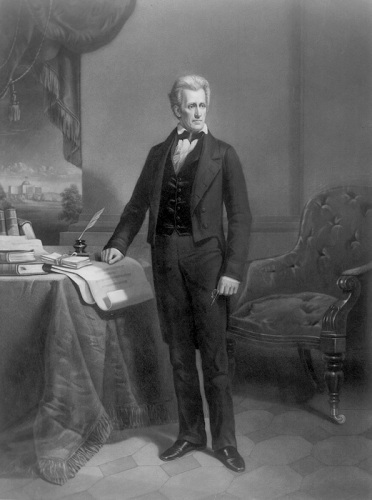 Indian Removal Act was enacted by the Jackson. This act forced the Indian people to move from their land. It led to the event. It was called as Trail of Tears. It occurred from 1838 to 1839. There were 4,000 native American died during the journey. Even though he married to Rachel, Andrew did not have any children. He raised 11 children. None of them were his children. 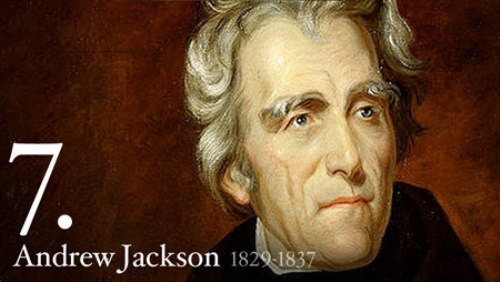 Andrew Jackson passed away on 8th June, 1845. he was buried at the Hermitage near Nashville, Tennessee. Andrew Jacksons had some careers when he was alive. He was notorious as a statesman, politician and law. When he became president, there were some major events that he had to face such as the battle of Alamo and Texas independence. What do you think on facts about Andrew Jackson? Charles Sturt facts are some useful information for you. Those facts are meaningful for people who recognize Charles Sturt.